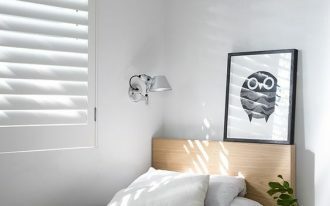 Painting will be always be applied on your home wall. 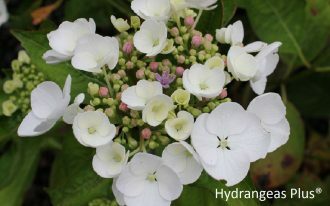 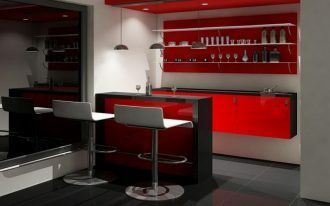 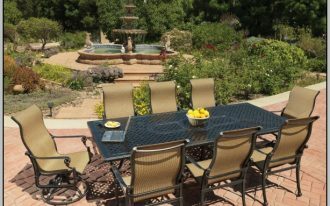 Besides painting, you can have other alternative like wallpaper, wall sticker, and mural. 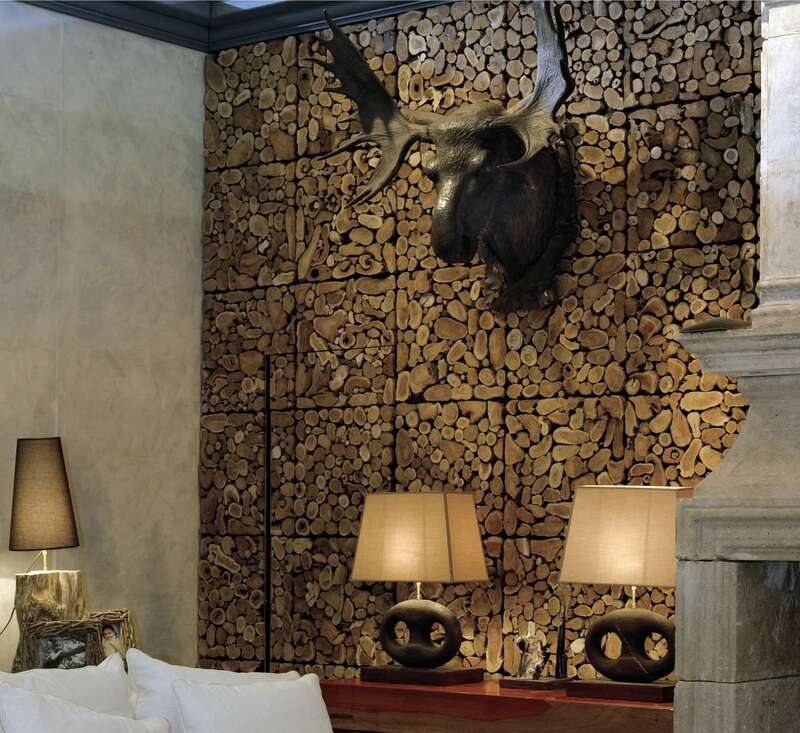 There is one cool idea for covering your home wall, it is called wood wall covering ideas. 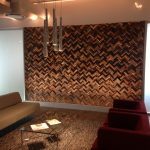 Wood wall covering is unique way to cover your wall with stylish design of wood. 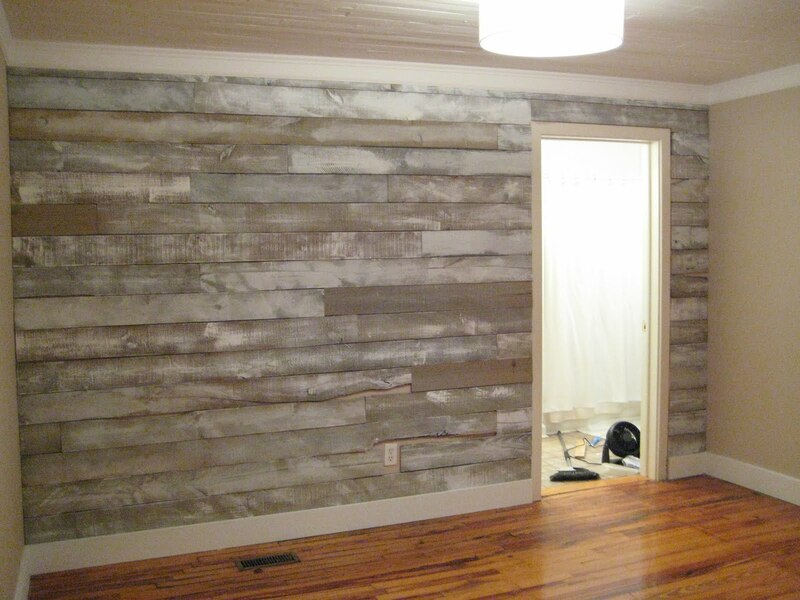 It can be called as decoration idea because using wood to cover a wall is not usual trick for some homes. 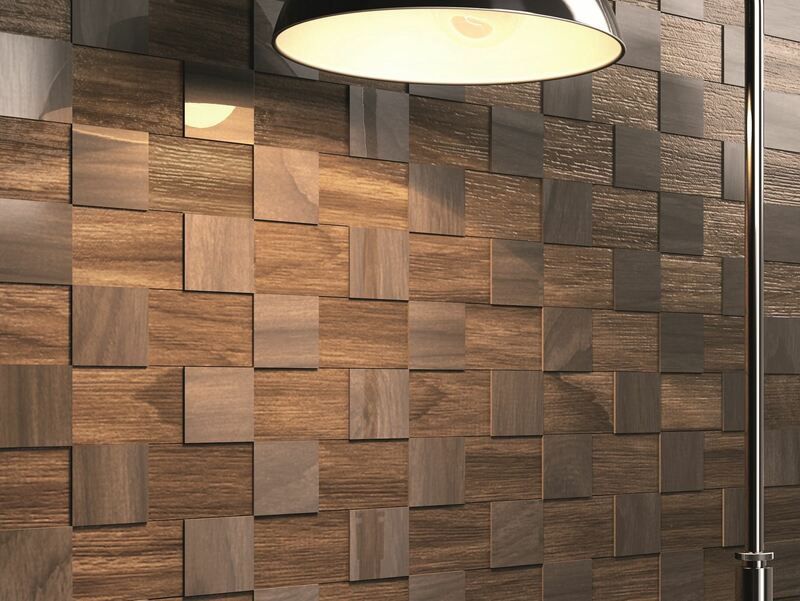 Wood wall covering is like tiling your floor with hardwood. 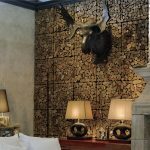 It doesn’t necessary to cover all your wall surfaces with wood. 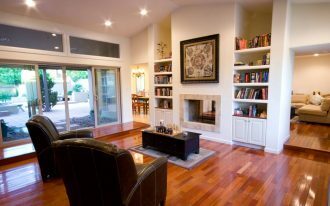 Just choose one good spot of your wall to create decoration room area. 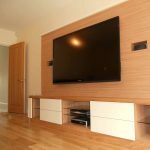 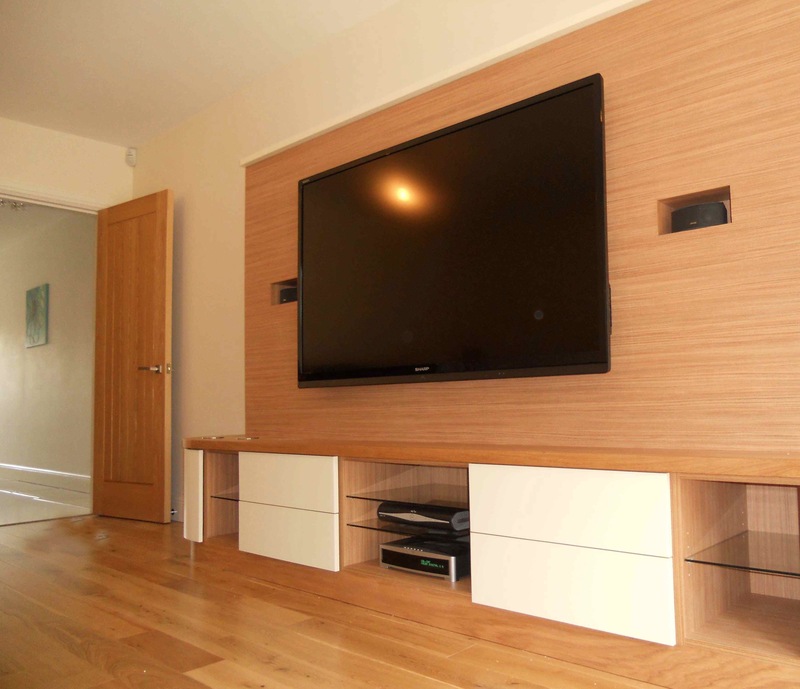 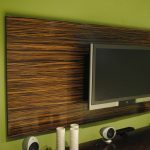 Wood wall covering is also available to decor the wall that you choose to put your flat TV. 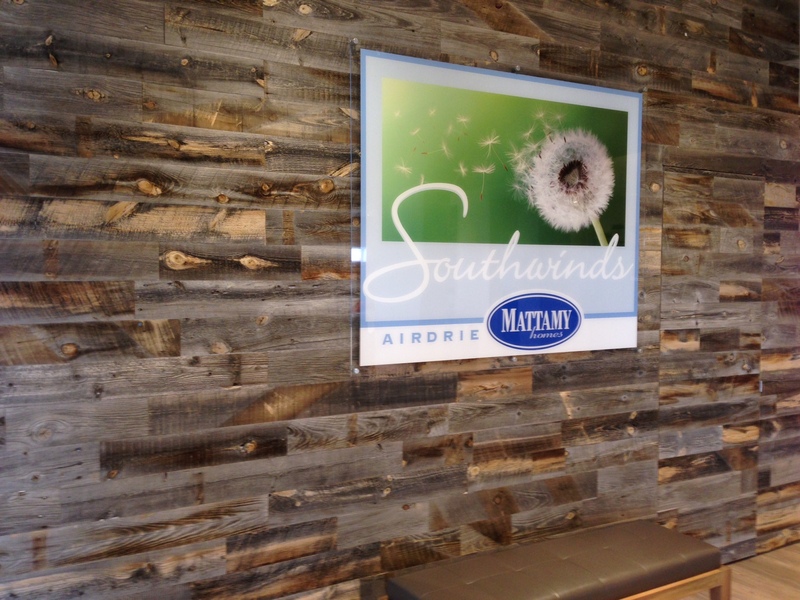 Showing your wood wall is like showing your wooden furniture. 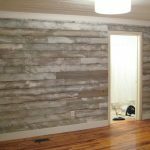 You need to paint your wall first with match color, so your wood wall can be seen clearly. 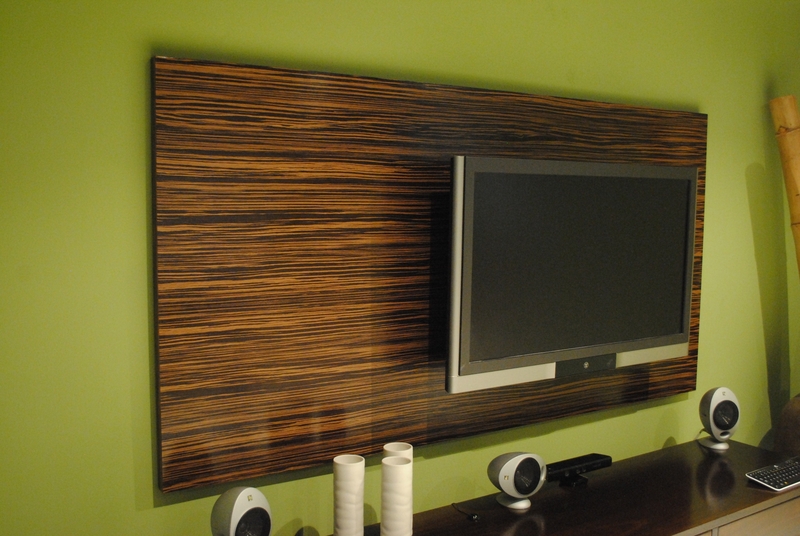 Use the best quality of the wood only for durable wall decoration. 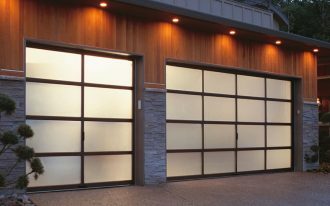 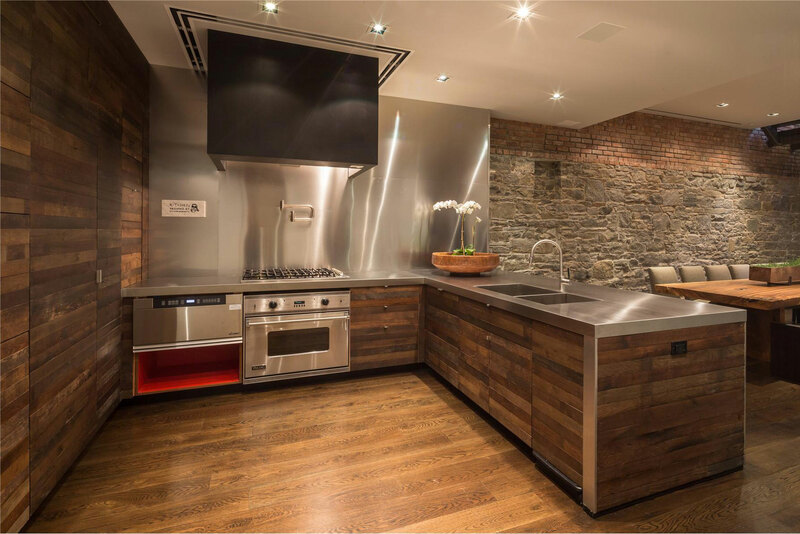 Wood wall can keep your home in warm, so it is very useful when winter comes. 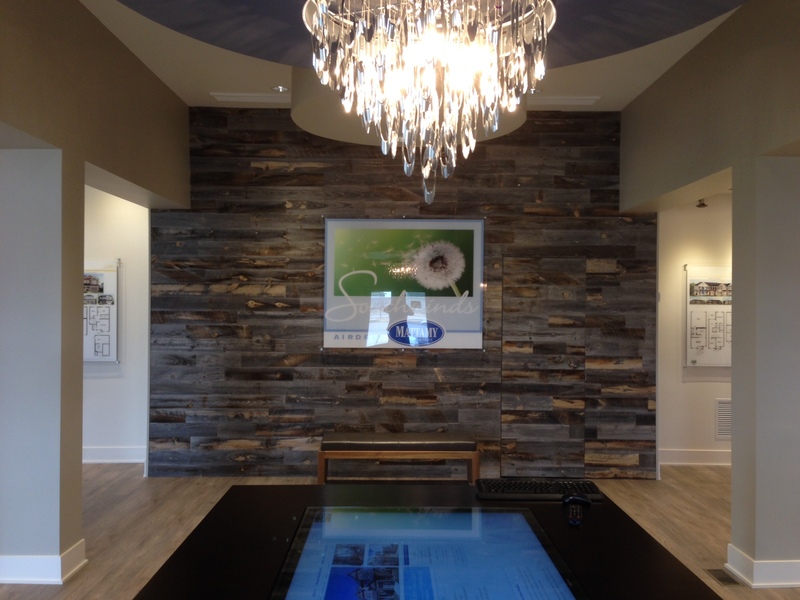 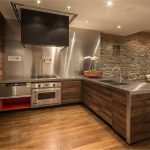 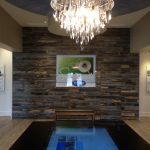 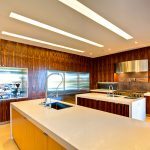 There are so much methods and way to apply wood wall covering. 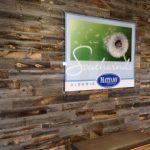 Wood wall covering is recommended for you who have minimalist restaurant but still want to give something more beautiful to your loyal customers. 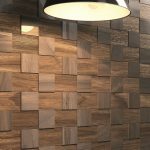 Wall wood covering is perfect for your living room, dining room, kitchen, even your bedroom. 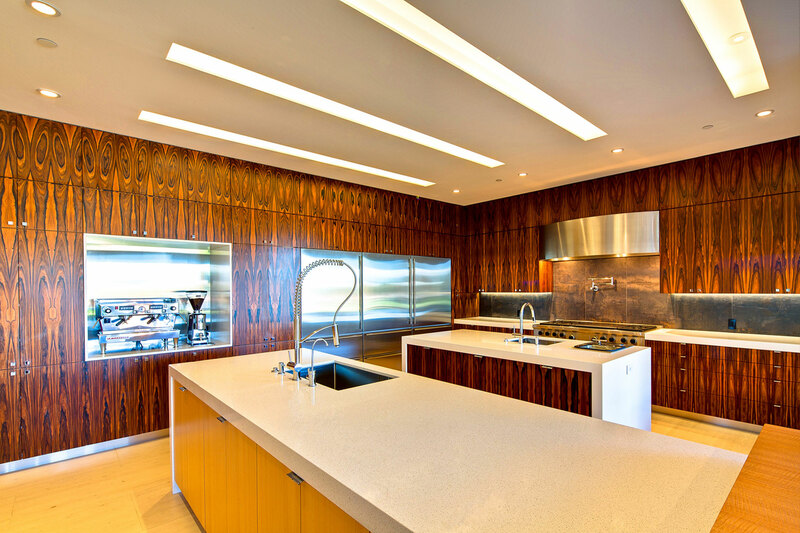 Wood has strong character, so it will give your interior home strong character too. 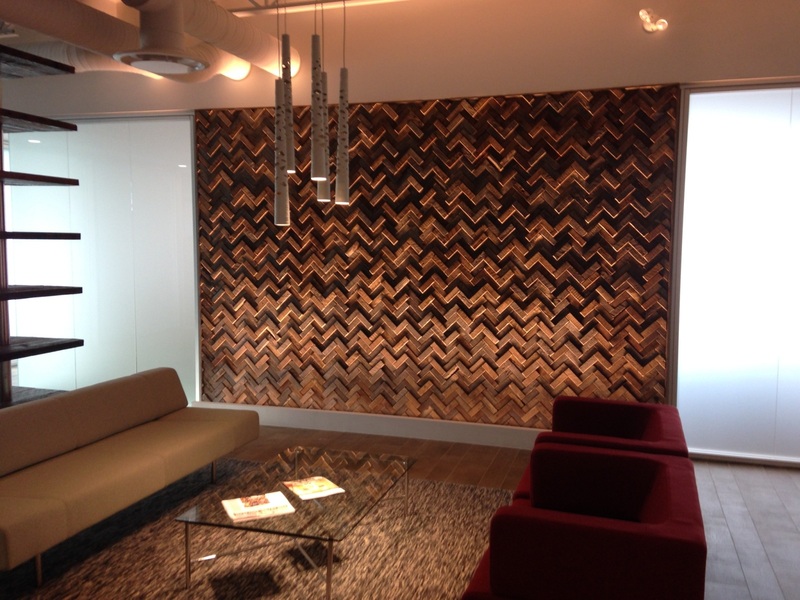 Wood wall covering is not easy to apply, you need to ask professional home designer that you trust for it.